Maria has a passion for fitness and helping others become fit. She has always focused on a healthy lifestyle through various workout formats such as spinning, group exercise class, Pilates, kick boxing, and running. She enjoys participating in 5 & 10k's as well as obstacle races. Maria is a mom of three and a elementary school teacher. Her passion for fitness led to her become a certified group instructor in several different formats as well as a Spin Instructor. Being a teacher for over 20 years, a mom of 3 and a Team Beachboy Coach has given her the experience and focus to lead her classes with enthusiasm and energy. Melissa started her fitness journey 4 years ago which lead her to teaching her first class 1 year ago. She loves interacting and having fun with her classes as well as inspiring clients of all ages and fitness levels to be the very best version of themselves. Her love for inspiring others has taken her through several certifications over the past year including PIYO and BUTI yoga and she will be starting her RYT 200 certification this fall! 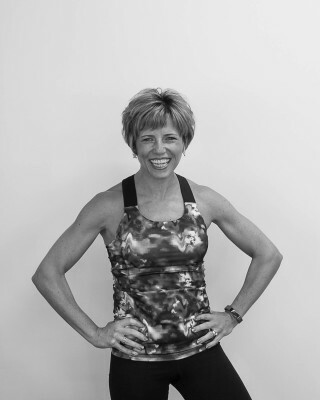 She is a lifelong resident of Blackstone and is excited to be a part of this local fitness community. When she is not teaching she works full time at a medical office for adolescents and young adults and most importantly, she is the mother to two beautiful daughters. Dawn is married and a mother of two busy teenagers. She has also been a 4th grade teacher for the past 21 years. She began her love of fitness in college taking free Step classes in the gym. 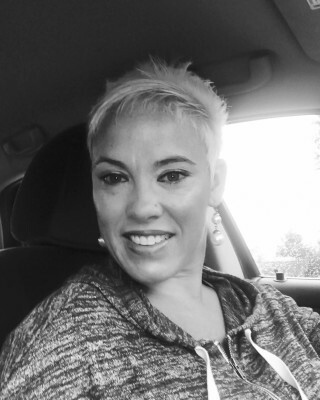 When her children were younger she became a NETA (National Exercise Teacher Association) certified group fitness instructor where she taught a variety of classes including, STEP, Strength, Bosu and her favorite, cardio kickboxing. After taking several years off from teaching fitness she is getting back in the game and has become certified in the Beach Body formats of Turbo Kick and will soon be certified in INSANITY. 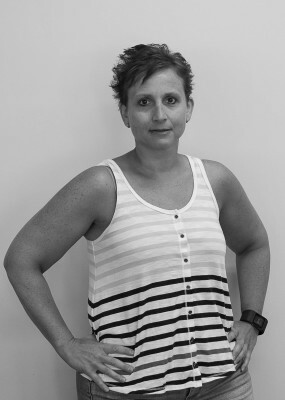 Jessica has been a physical therapist for over ten years, fitness and health are her passion. She is the mother of two children, Ezrie and Benny who are 6 and 9 years old and are the loves of her life. She is married to a wonderful husband, Phil who supports her in her goals and aspirations. She grew up in Cumberland, RI and attended Northeastern University. She works as an early intervention specialist, within schools and clinical settings for both children and young adults with developmental disabilities. 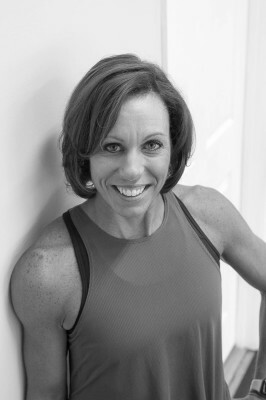 She has always felt it was important for her to remain fit and healthy as she consistently educates family, caregivers, and clients on staying and maintaining a high level of fitness. She has been cycling since she was in high school. She jumped at the chance to become a certified instructor, and soon became certified to teach a variety of classes such as Kick Boxing, Yoga, and Sculpt. She felt this was the perfect way to grow professionally while doing something she loves!